Very creamy and full of flavour, this incredible spirit from Tequila Ocho is a "single estate Tequila", produced entirely at El Puertocito. Nose: Almond croissant and vanilla ice cream sprinkled with nutmeg and vanilla. 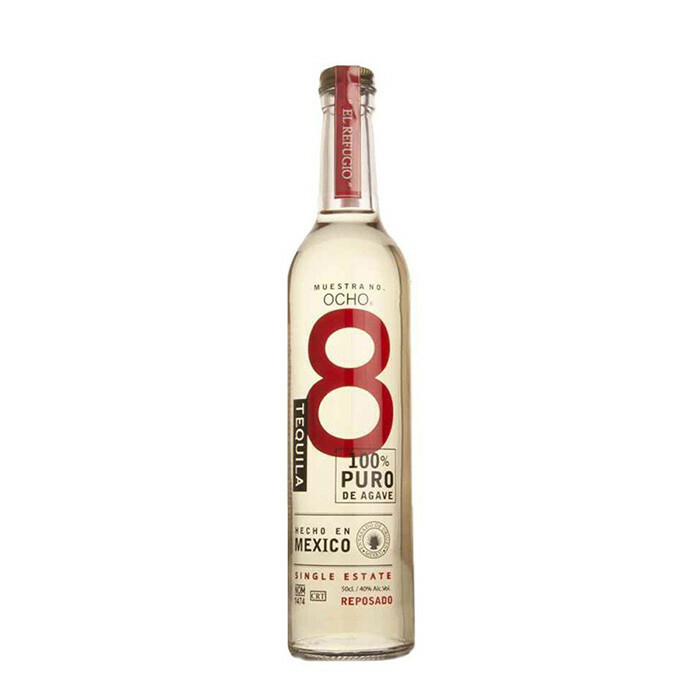 Palate: The herbaceous nature of the agave emerges with notes of mixed herbs and green fruits. Finish: There is a touch of oak which politely makes way to agave syrup.